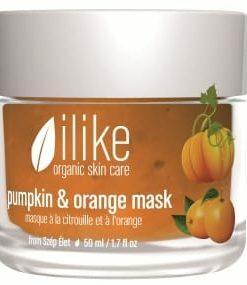 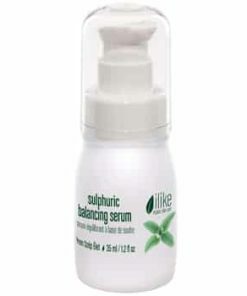 Ilike Organic Skin Care Balancing Regime cleanses, moisturizes and refines the skin to improve tone and texture. 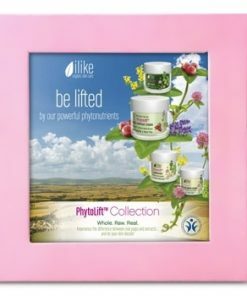 Each product is formulated to leave the skin feeling calm and refreshed while absorbing excess oils. 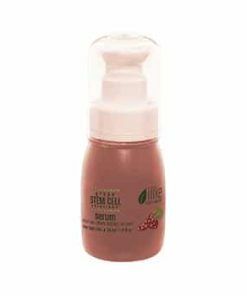 The skin is left brighter and more rejuvenated. 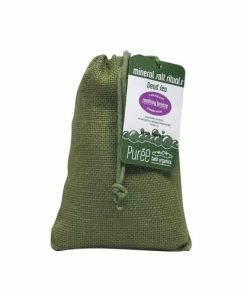 Perfect for travel use. 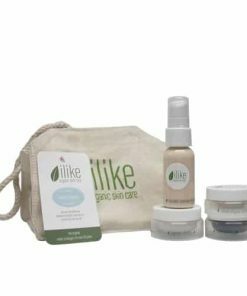 Re-establish balance in oily and acneic skin with the ilike Balancing Set. 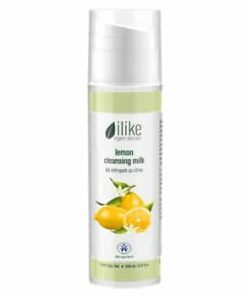 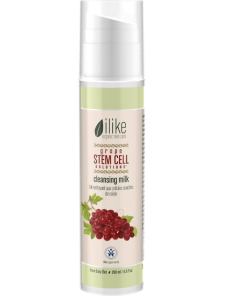 ilike Lemon Cleansing Milk – travel size -Gently remove make-up, dirt and oils with the hydrating ilike Cleansing Milk. 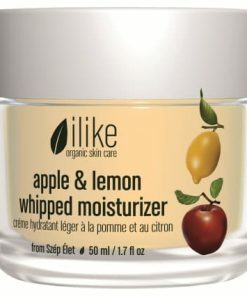 Refreshing lemon and herbal oils will leave your skin revived and luminous. 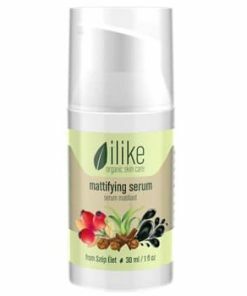 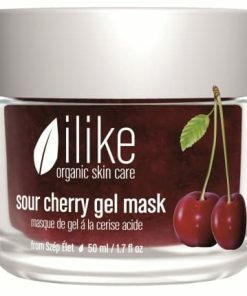 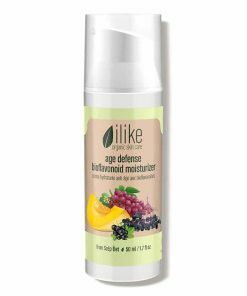 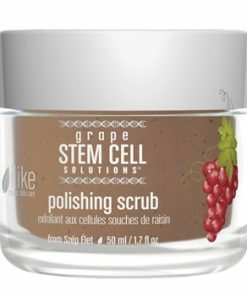 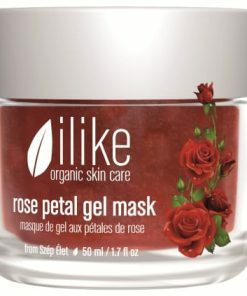 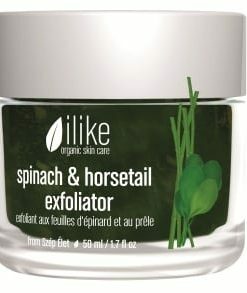 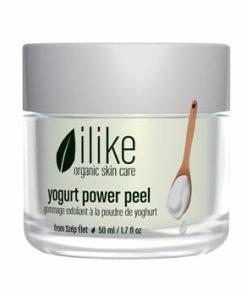 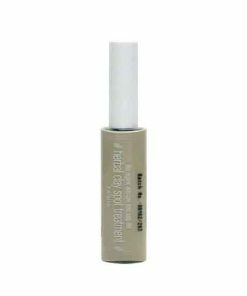 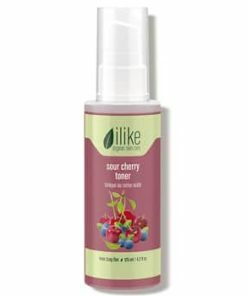 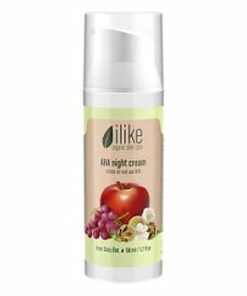 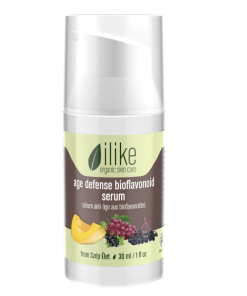 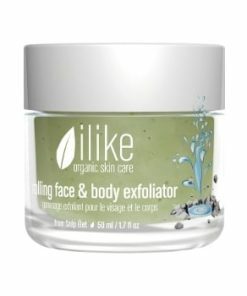 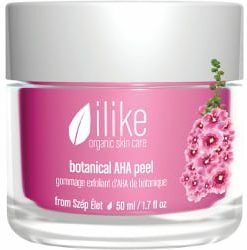 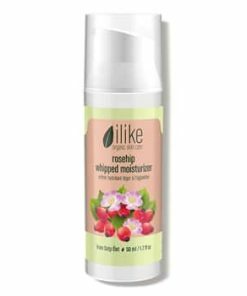 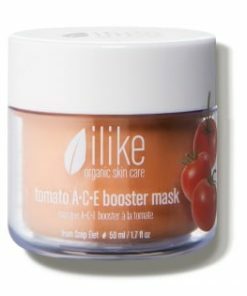 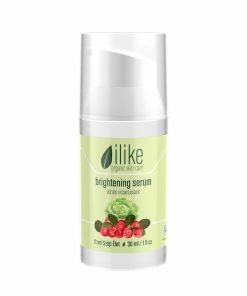 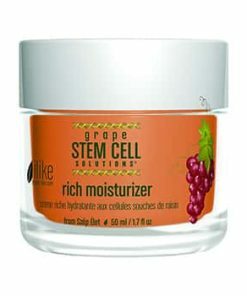 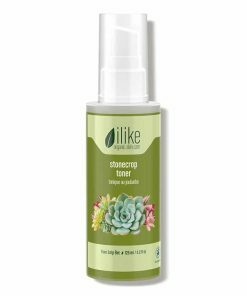 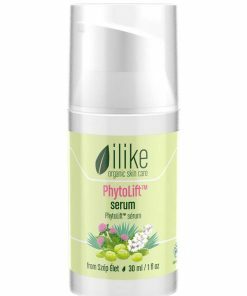 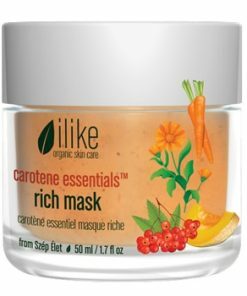 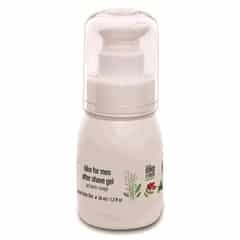 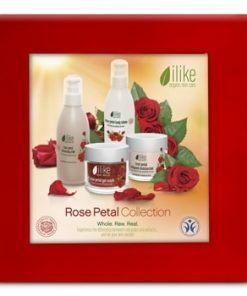 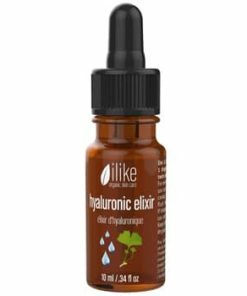 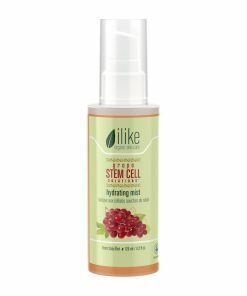 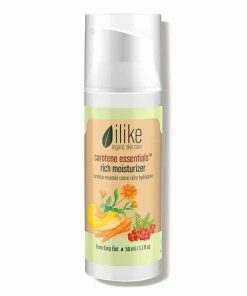 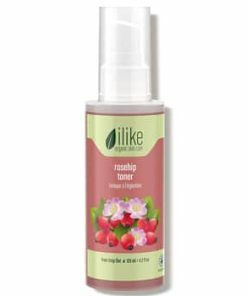 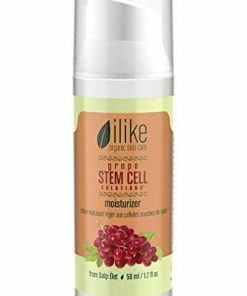 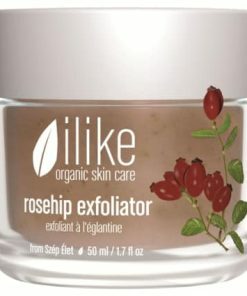 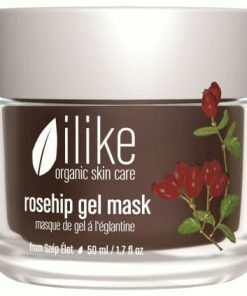 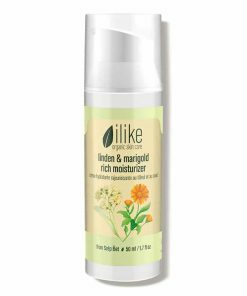 ilike Rosehip Exfoliator – travel size – Use ilike Rosehip Exfoliator on face and/or body. 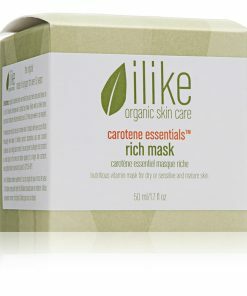 Full of vitamins, this clarifying mask rids the skin of dirt and impurities and also calms the skin. 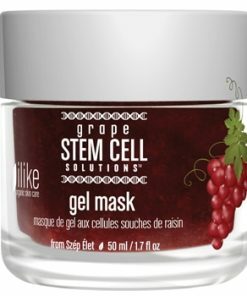 Dead skin cells become loose and new cells begin to grow. 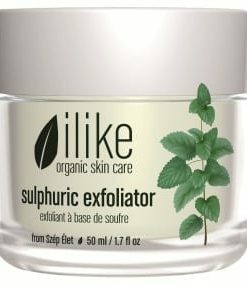 Acne-prone/oily teenage skin can even benefit from this product if used two times a week. 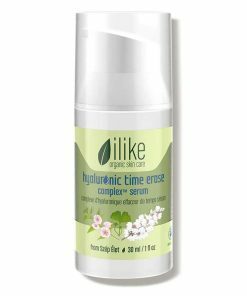 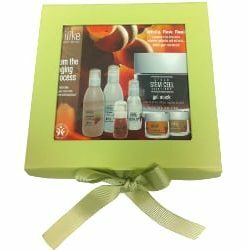 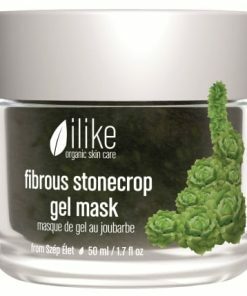 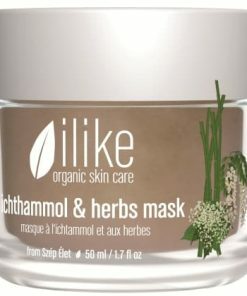 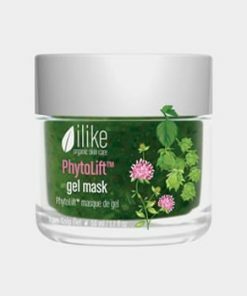 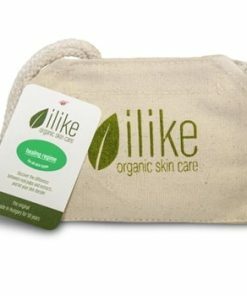 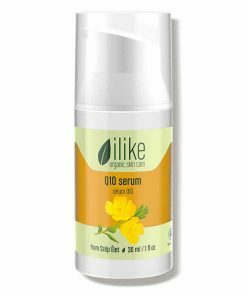 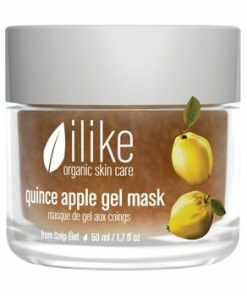 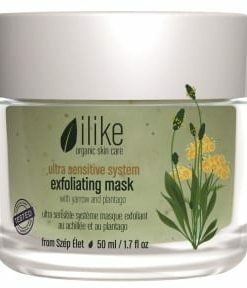 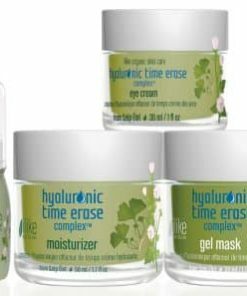 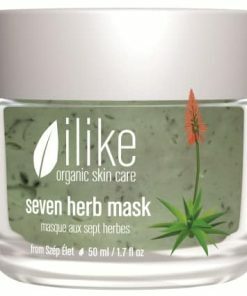 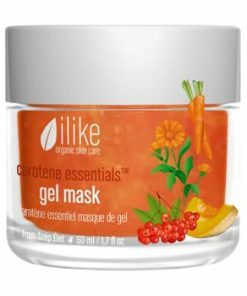 ilike Seven Herb Mask – travel size – The Seven Herb Mask is perfect sensitive and inflamed skin characteristic of acneic/seborrheic skin. 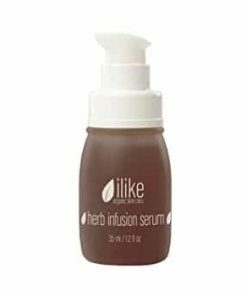 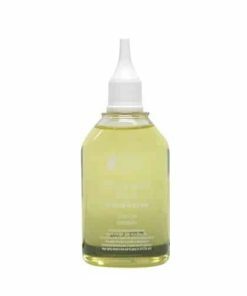 It heals, tightens, tones and soothes skin, making even extensive extractions nearly vanish. 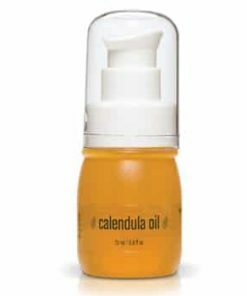 Ingredients help regulate oil. 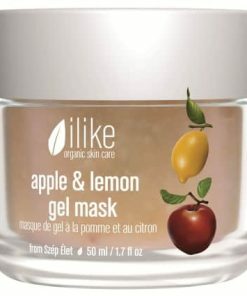 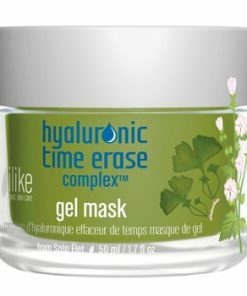 Mask can be applied as maintenance between salon visits. 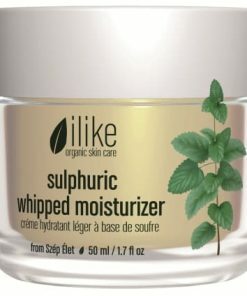 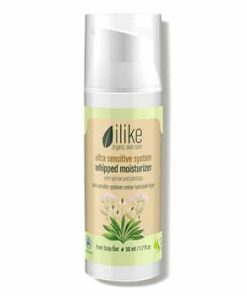 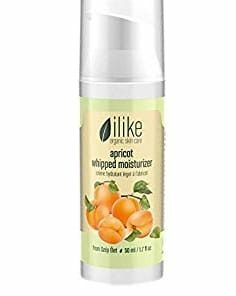 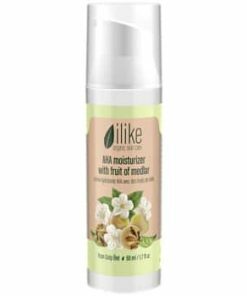 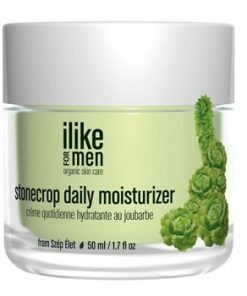 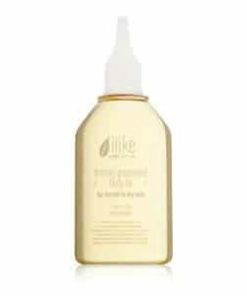 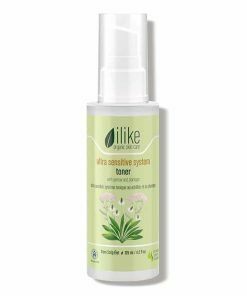 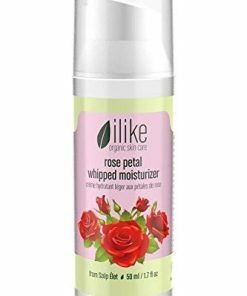 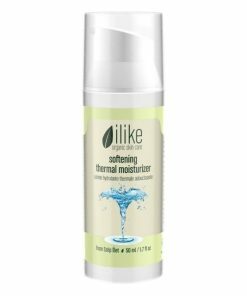 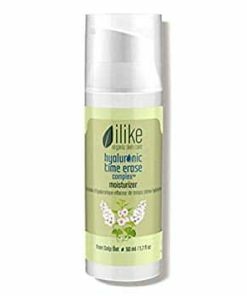 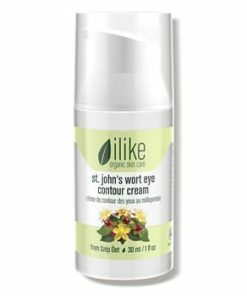 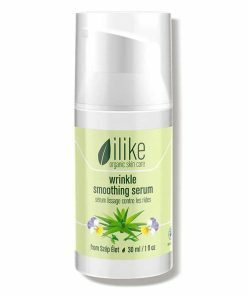 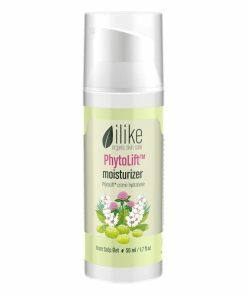 ilike Sulphuric Whipped Moisturizer – travel size – Peppermint oil and limewater help both the face and body become hydrated, yet slightly dry. 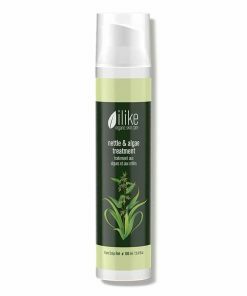 Not only does it help acne eruption and even out keratin layers, but it soothes irritated skin and helps dry and sensitive skin. 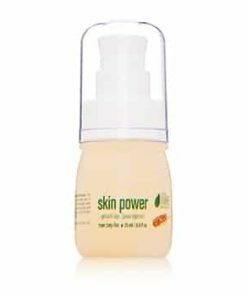 Can be applied to spotted back, shoulder and chest or used as the final step of your routine.